CDM has an ongoing hunt for solutions. 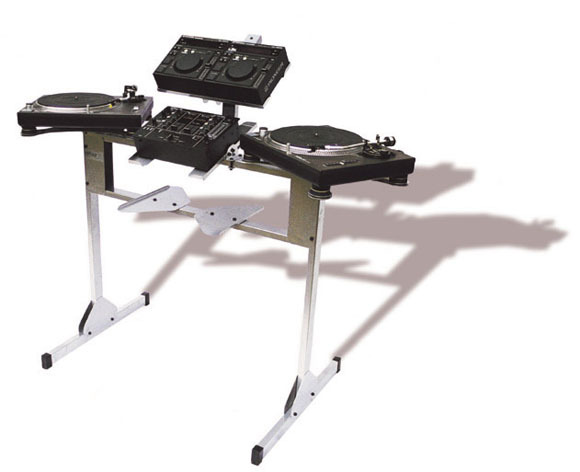 The latest find is the superb custom DJ furniture from Sefour. bracket) for their Xone:3D laptop rig. stand, optional music stand, and laptop attachment?